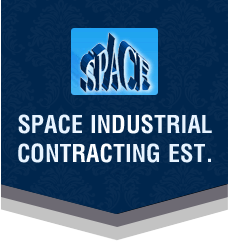 We at Space Industrial Contracting Est. hold expertise in offering supreme quality cup lock scaffolding in the market. The offered range of cup lock scaffolding is precisely manufactured using superior quality raw material and latest machinery in adherence to the set industrial standards. The entire range offered by us is highly praised by our clients for its smooth finish and high durability. The offered cup lock scaffoldings are made available in different dimensions, grades, finishes, and other specifications, and are catering to the needs of different industries sectors in an efficient manner. Clients can avail these cup lock scaffolding online from us in various customized options at competitive prices. 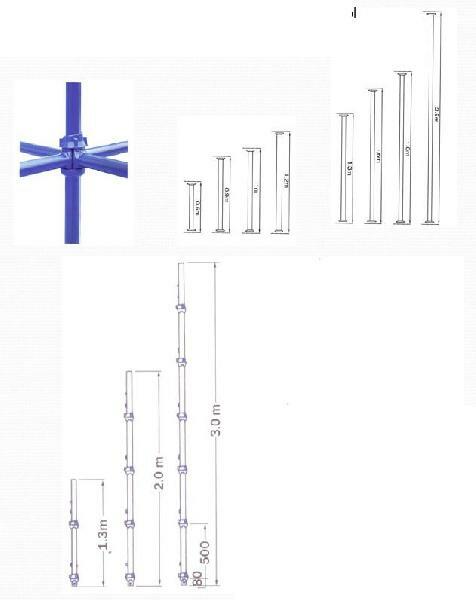 Cuplock System are manufactured in accordance with British Standard BS EN12810:2003.